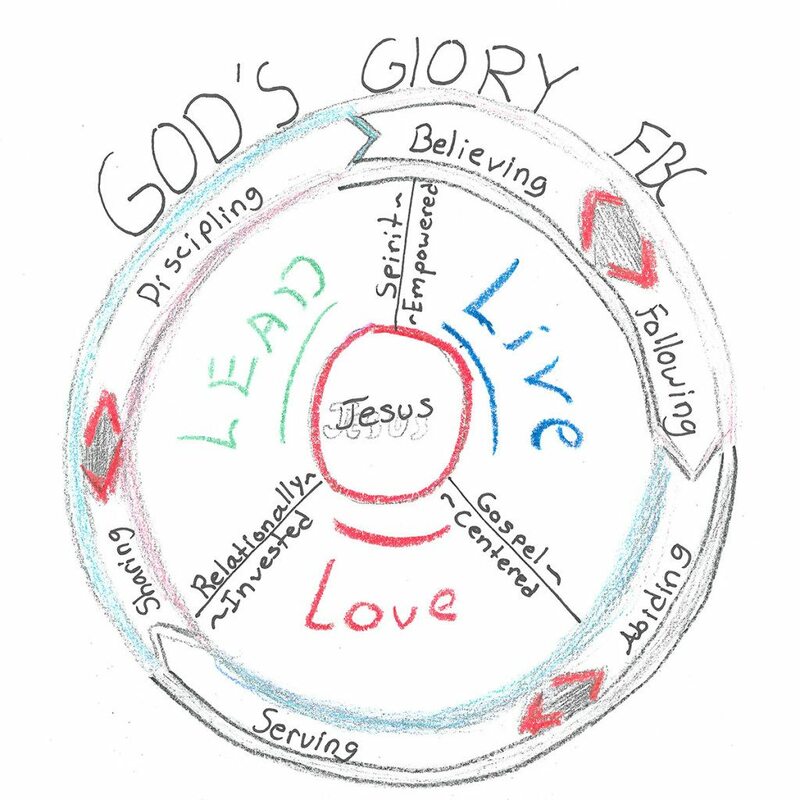 We explain our vision for discipleship with a simple diagram. To Live, Love, and Lead like Jesus. We do it all for God’s Glory! We want to make God famous here in this place and around the world.